July 1st, 2017 — the date by which Act 46 must be operating — isn’t very far away. By then, the school board’s special committee for the issue will have come up with a plan for how the Act should be implemented in our schools. It’s important to understand that there is no physical merger. There would still be five separate elementary school buildings, but they would all be part of the same district for purposes of budgets, resources, school boards, and everything else that doesn’t depend on physical location. 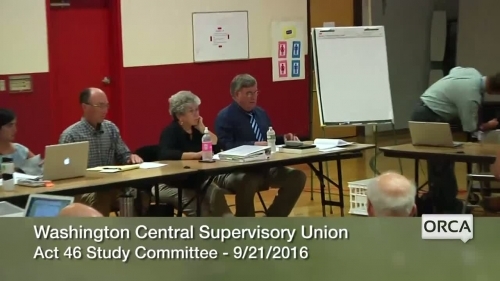 There are a lot of angles that the board has to consider to create a merger plan. How will taxes be distributed? How many seats on the board will each town get? Questions like these are the reasons that a special committee was formed, specifically to come up with a plan that the voters of all five towns can agree on — a task easier said than done. It’s not a black-and-white issue, and the answers to these questions aren’t necessarily clear. The committee was assembled after the State Legislature passed the Act in May 2015. Voters approved the Act in July 2016, and the committee began drafting a plan for our towns. While some groups of towns — such as Essex, Essex Junction, and Westford — came up with merger plans very quickly, our towns are taking longer. This is partially because there are five towns rather than three, so there are more viewpoints to consider, but that’s not the biggest problem. The main reason we haven’t implemented Act 46 is because of two issues that have made the conversation surrounding Act 46 very complicated and contentious. The first big issue issue is taxes. Some of the five schools owe money, others do not. At one extreme is East Montpelier Elementary, who is in considerable debt after spending $8.17 million on construction. At the other is Calais Elementary, who has been debt-free for decades. Berlin, Worcester, and Middlesex fall somewhere in between. Some of the potential plans would evenly distribute taxes across the new, combined district. In a campaign letter sent just before town meeting, Calais Board candidate Dot Naylor pointed out that Middlesex, East Montpelier, and Berlin’s “tax rates would fall; ours and Worcester’s would rise even with the four year miniscule state incentives for mergers figured in.” Those “miniscule state incentives” consist of a homestead tax reduction of 10 cents during the first year, 8 cents during the second, 6 cents during the third, 4 cents during the fourth, and 2 cents each year thereafter, for five years. Although no study has been done to generate exact numbers, it is thought that the tax increase would outweigh the tax reduction for both Calais and Worcester. Some voters who oppose the issue cite taxes as the main reason. Calais and Worcester residents, for example, don’t want to pay for something that East Montpelier bought. Other voters see it the other way — yes, some schools have bought more than others, but the merger would allow more students to benefit from whatever was bought. The Board of Education during an early Act 46 meeting. The other big issue is local control. 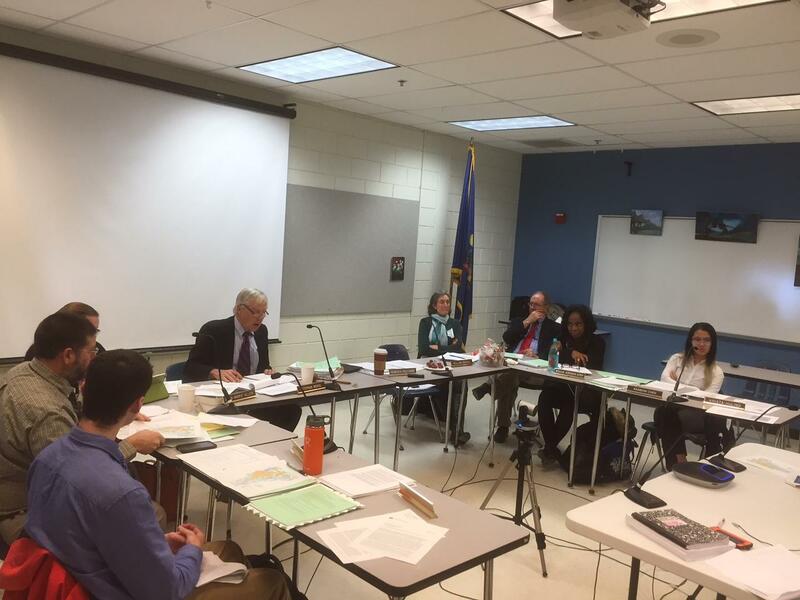 Right now, the Berlin school board is made up entirely of Berlin residents, the Middlesex school board is made up of Middlesex residents, and so on. This gives each town a great deal of control over its own school. If the merger goes through, the whole five-town district would be governed by one single school board. That much is non-negotiable, since having a unified board is a core tenet of Act 46. The controversy here is in how the board seats would be divided. Even some voters from the larger towns of Berlin and East Montpelier are concerned about the loss of local control. Three seats for Berlin is more than other towns get, but it’s still far from a majority. If there’s a major decision that specifically affects Berlin, goes one school of thought, shouldn’t the people of Berlin be the ones to make the decision? The September 21st meeting. Footage of all the meetings is available on Orca Media. The issue of local control is arguably harder to figure out than the issue of taxes. The Act as written gives towns a fair amount of leeway when it comes to how taxes are distributed. It does not give them leeway in the matter of the school board. The merger committee is working within tight guidelines to find a solution that works for residents of all five towns. On September 21st, the chair of the Act 46 committee stepped down, and further meetings were suspended in the absence of a mediator. This lead some to believe that the committee had “hit a wall,” as one Calais resident put it. At the time, the resident did not believe that the committee would be able to come up with a plan by the July 1st deadline. However, just two weeks later, the committee reformed. On October 5th, they elected a new chair, and formed a subcommittee to hire facilitators. With the aid of the facilitators, the committee began meeting weekly to create a plan for the five towns, and they seemed on-track for the July deadline. They were not. On March 8th, the committee voted on the various plans they had come up with, and failed to secure a sufficient majority on any of them. Two weeks later, the committee disbanded permanently, as required by the statute that governs the merger committees. 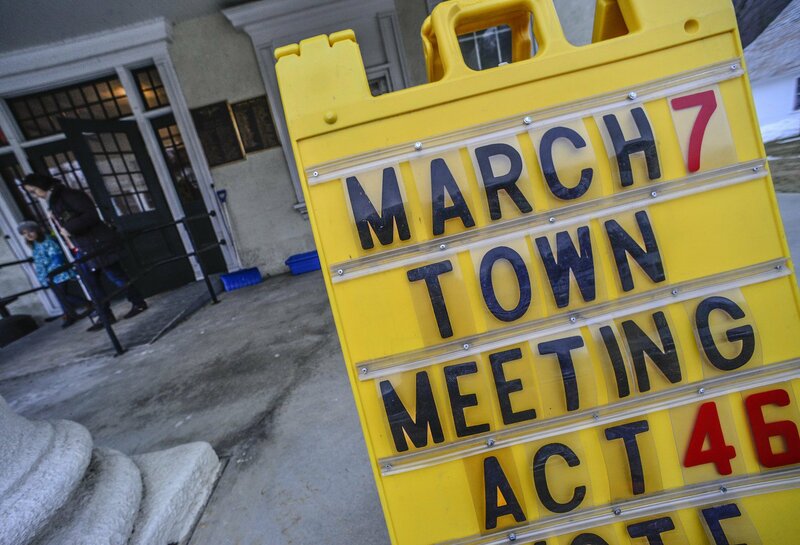 With no committee, a backup plan kicks in: each of the five towns will submit a report to the State Board of Education, outlining their town’s specific preferences for how the Act should look. The towns have until November to do so, and it’s too early to see how it will play out — or what the verdict handed down from the State BoE will be. Thank you for this article. I appreciated learning more about Act 46. As working mother of four (three still at home). I don’t often have the chance to read up on these issues. This helped tremendously!